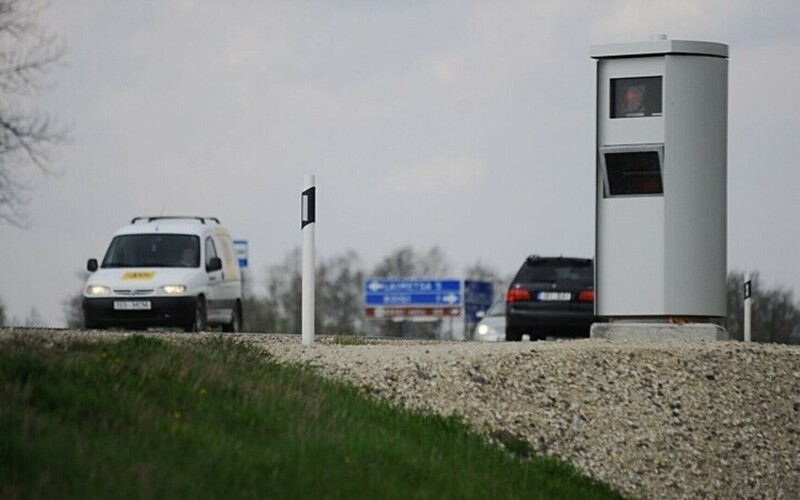 An error that occurred during an update of the software of 35 speed cameras by the Estonian Road Administration last week has prompted the cancellation of 241 fines issued on the basis of records from the affected cameras between 11-13 September. 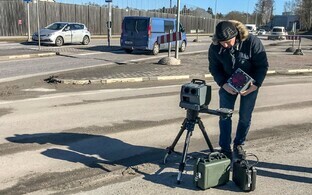 According to Erkki Vaheoja, head of Regional Traffic Control at the Estonian Road Administration, the error affected a total of 35 speed cameras. 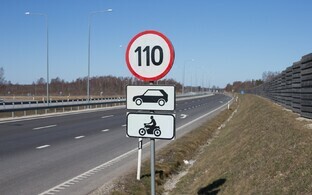 As a result of the error, fines were also issued to motorists driving one kilometer per hour slower than the speed above which fines are usually issued. 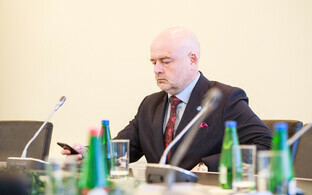 The official added that the error has since been eliminated. "The Police and Border Guard Board (PPA) will review all cases recorded by these cameras from 11-13 September," said Toomas Kaarepere, head of Traffic Violation Procedures at the PPA. "We will cancel the violations recorded by cameras with the faulty software. According to a tentative estimate, we will cancel 241 fines, but this number may still change as a result of additional reviews. Fines based on the faulty violation notices which have already been paid will be reimbursed to the payer." 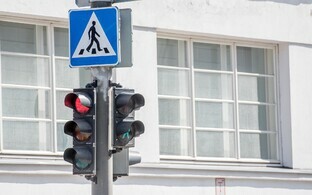 The new software installed in the update allows for, among other things, the detection and recording of motorists who run red lights, officials said.